Ian gets us started with his ranking of the Packers draft picks. Ross does an excellent job comparing the Packers draft picks to current players in the NFL. John wonders if the expectations placed on 1st round draft pick Ha Ha Clinton-Dix are a little too high. After failing to address the ILB position via the draft, Matt has to wonder if inside linebacker will be last year’s safety. Remember when the Packers struggled to find a quality running back? Now it appears as though they have a backlog of talent, as Ian discusses here. 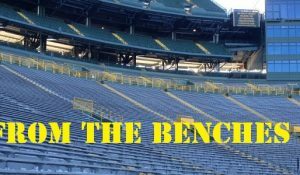 Ross puts on his Rosterdamus hat and makes an early prediction at what the Packers roster may look like in Week 1. PTRN continued its player profile series with a look at RB DuJuan Harris. Out of the Pocket was back talking about the Packers draft picks. 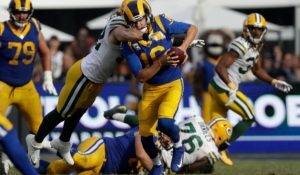 Be sure to stop by AllGBP.com and check out this week’s installment of Surviving Sunday: Packers News, Notes and Links for the Football Deprived. It is a must read every Sunday during the far too long NFL offseason. I saw mentionof Jolly & Pickett lockers being empty. Who will be replacing them??? Correct. Both players are free agents. Jolly also needs medical clearance before he can continue his career. 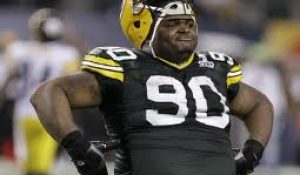 Just a guess here, but I would imagine we have seen the last of Ryan Pickett in a Packers uniform. If cleared, Jolly could get signed by a team closer to training camp, but most likely not by Green Bay.